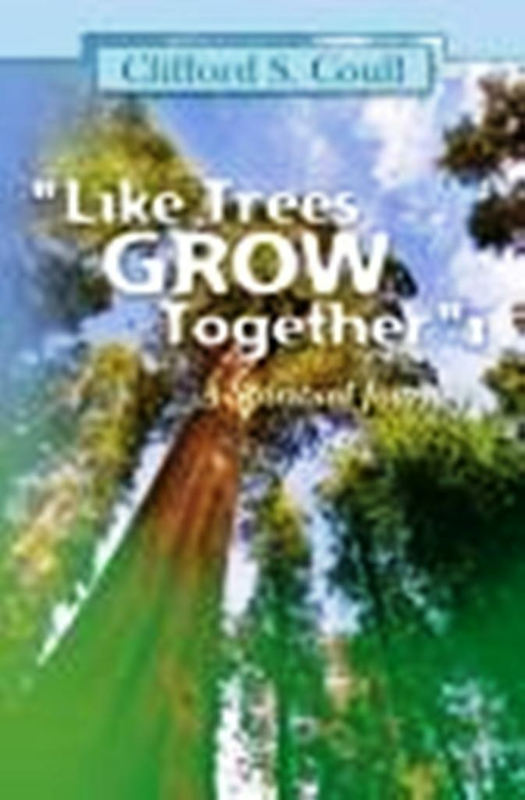 The spiritual journey of author Clifford S. Coull is thoroughly documented in his book “Like Trees Grow Together: A Spiritual Journey” (ISBN 1463586795). Coull wants to go beyond sharing his story and allow readers to learn from his journey. Coull’s latest book is a compelling account of his spiritual experiences. These experiences have led him to reevaluate the way he lives his life. He intends for readers to feel the warmth and sincerity throughout his story as well as examine or reexamine their own views on topics including reincarnation and psychic visions. “Like Trees Grow Together” is a continued personal account of Coull’s life since his first book “Are You Wearing a Barrel?” was released. 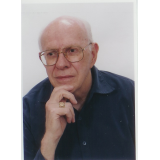 He hopes that readers can use his books as guides to help them understand their own lives. Coull claims that his book will gain an interest from readers who consider themselves spiritual. The range of topics discussed includes friendships, unaccountable phenomena and an introduction to Sanskrit.